Dr. Rituraj Verma is a seasoned Ayurveda practitioner from Khandwa, Madhya Pradesh. 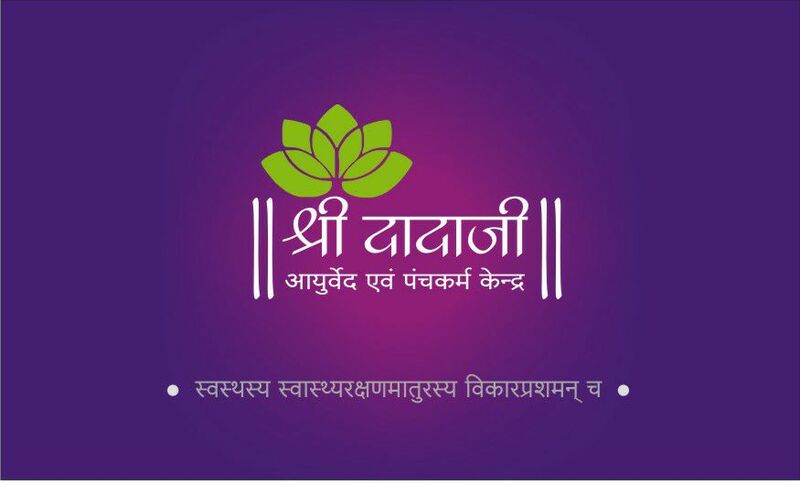 He practices from his own clinic Shri Dadaji Ayurveda Evam Panchakarma Kendra. A specialist in Panchakarma, Dr. Rituraj Verma has over 10 years of experience in Ayurvedic treatment. Read his interview below. Please tell us about your educational background and professional qualifications. I have done my B.A.M.S. from Amrutha Ayurvedic Medical College, Chitradurga, Karnataka in 2007. Why did you choose Ayurvedic practices? Ayurveda is my religion, I believe in it by heart and soul. Only Ayurveda can keep a healthy person healthy, besides curing the diseased. What is your experience when it comes to treating patients? Do they trust the treatment? It has been a great experience. Patients do trust the treatment, you just have to make them understand how Ayurveda works and how effectively. Any challenge that you face as a practitioner? Patients often come to Ayurveda after the diseases has reached the advanced stage and having tried all other pathies. It just worsens the problems. Any out of ordinary situation that you have faced while treating a patient? How effective is traditional medicine as a cure? I never compare Ayurveda with other medicine systems since it itself has been the guiding light for all other pathies since the ancient times. What do you think of Ayurveda’s future and its role in Integrated Medicine? A new era should begin with Ayurveda at the forefront leading all the healthcare. 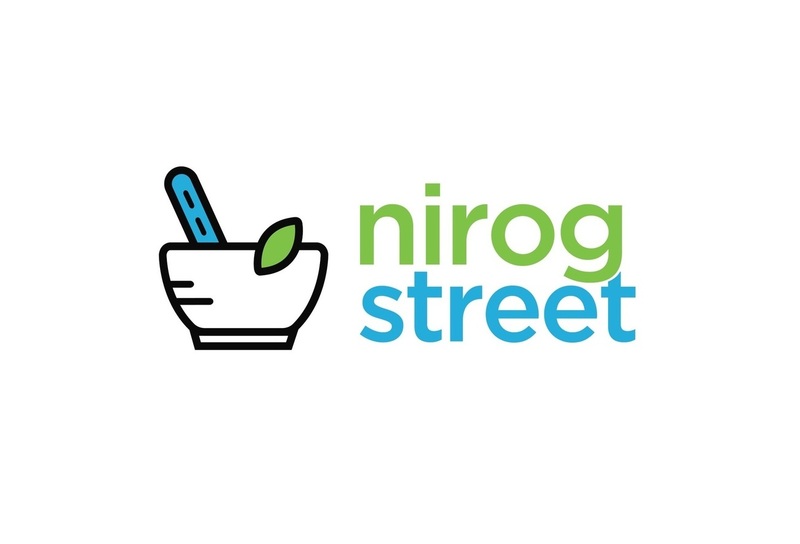 Do you think NirogStreet is making a difference by connecting and empowering Ayurveda community through its efforts and platforms? Of course. Such initiatives are very much needed. Any hobbies or activities you engage in, outside your professional life? I like reading the Shastras. What message would you like to convey to the people on wellbeing? If people follow healthy routine and lifestyle, they would never be afflicted by any disease.